The internet is a place that’s often captivated by a craze. One such craze that’s taken off in recent years is that of the selfie. But for many businesses and marketing executives selfies haven’t been considered in a professional light. However like with any counter culture or niche pursuit it can be utilized in a business environment. Capitalising on a craze may seem cynical (it is) but it can have marked benefits to a business. It must be done carefully though as this generation is particularly savvy when it comes to marketing efforts. We all know the selfie pose – the outstretched arm, the pout, and the camera phone. It’s an image type that has an increasing influence within popular culture and one that saturates social networking news feeds. Such a well-known image type should be considered by marketers as it automatically and intrinsically has cultural cache. Let’s consider then some of the ways that a business and its brands could hop aboard the selfie bandwagon. Any sort of trend presents a business with a ready made and easily reachable audience. A business must however know and understand the audience before it attempts to reach them through a medium they already know well. It’s worth quickly considering just how successfully selfies have become and just how well known they are as an image type. There was the famous Oscar selfie snapped by Ellen Degeneres. That particular one broke Twitter and then there was the recent Thai military coup where bizarrely selfies featured heavily. Culturally selfies are part of our online and digital makeup and it seems that they’re not limited by location. This is an interesting point when it comes to marketing selfies – they’re meaning is transnational and skirts the traditional language barriers. So, how does a business capitalize successfully on the craze? For a business wanting to utilize the selfie craze to benefit it’s marketing efforts here are some tips. Firstly a business must focus on the audience that it desires to reach. To ensure that its marketing efforts are successful it must carefully monitor, listen, and interact with those users. The immediate moment is obviously the place that we live in and it seems fair to say that a selfie is an attempt to capture the transient indelibly. It’s a moment that says, “I’m here” or perhaps more accurately “At one point I was there.” Regardless though the selfie is a deeply personal image type and one that we prepare and pout for. In many ways it seems that we now dress to impress the online world and we pull unnatural expressions to fit a digital mold. For a business wanting to use selfies in its marketing efforts it should consider in depth the psychology behind taking a selfie. There are many reasons behind why someone takes a selfie. Let’s consider some in more detail. A quick aside though: many people believe selfies to be inherently narcissistic. 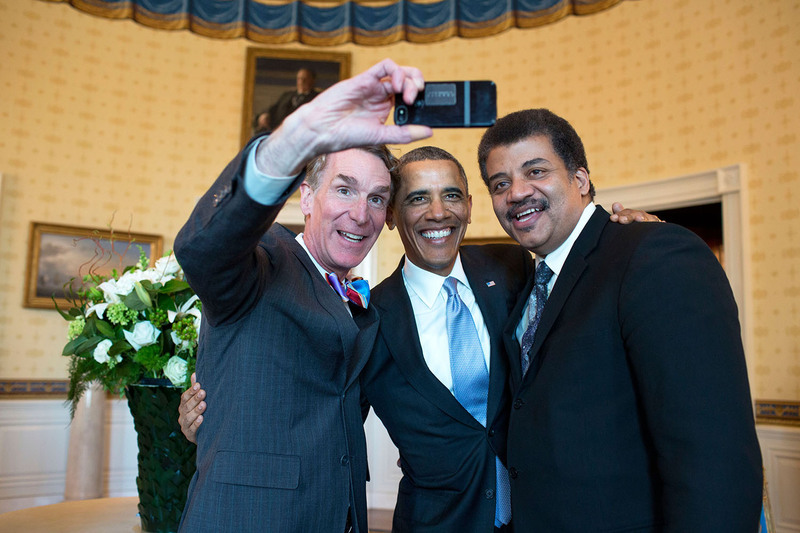 In fact people love to hate selfies and this is worth noting – selfies inspire great emotion. The psychology however is interesting and it depends on the person as to why they’ve taken a selfie. The first school of thought suggests that people who take selfies have a high level of self worth or self esteem. This means that those selfie takers want to show off and really are something of an exhibitionist. The interesting thing however is the fact that taking selfies influences the way that we perceive ourselves. Those that post selfies on social media channels can find that those images make them feel better about themselves. This is partially down to the fact that the selfie taker is in charge. This is their image and they’re showing their best face to the world. However there’s the opposite to consider. Many people post selfies because they have low self-esteem. They’re looking for an ego boost and some form of validation from their friends and family. People in this category are completely reliant on others to boost their self-esteem and their sense of self worth is contingent on how they’re perceived by others. Selfies don’t always get great press and they can suffer from the fact that many people see them in a negative light. This can be because many people believe that they serve those that are narcissistic and prop up fragile egos. This can have a marked effect on the perception of selfie takers and frequent sharing of selfies can decrease the uploaders intimacy with others. When it comes to your marketing efforts less is more – Ellen Degeneres only shared one selfie. When it comes to implementing a successful selfie marketing push it’s worth really getting to know your audience and its psychology. Remember that whatever you post will have an effect on the audience and you need to ensure that whatever you’re doing is original and authentic. Post affirming images (or get users to) and you’ll find that you can empower your audience and perhaps even challenge some entrenched, preconceived, societal notions or constructs. Use the selfie craze to foster a better relationship between your brand and its audience. Ensure that you’re adding to the conversation with the correct lingo and you’ll find a brand new opportunity to promote your brand identity.